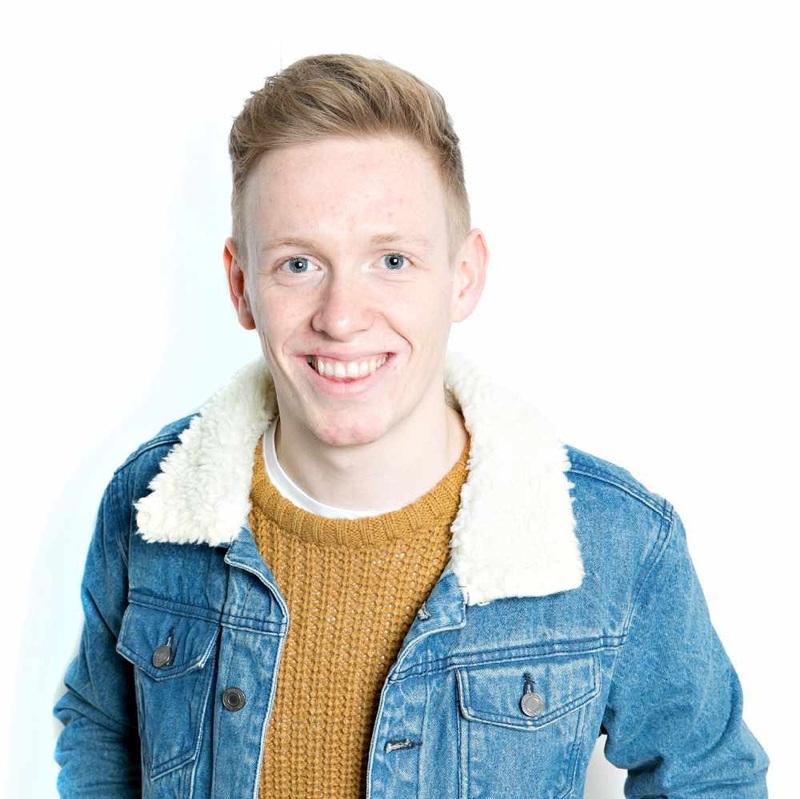 I'm a radio presenter and producer from Portsmouth, currently working at Portsmouth community radio station Express FM hosting the breakfast show. I'm also the Programme Controller and Station Producer, developing shows, content, station imaging, commercials and other audio. ​The main reason for me creating this site is to help my chances of getting a verified tick on twitter.